Paul Mercer is a violinist and composer from Atlanta, Georgia whose work focuses on the whispering in the wood of ancient violins and violas, their hidden melodies, unlocking their hidden stories. He began studying the violin at age eight and started writing music almost immediately. At age 17, an epiphany occurred and music became the focus of his life. 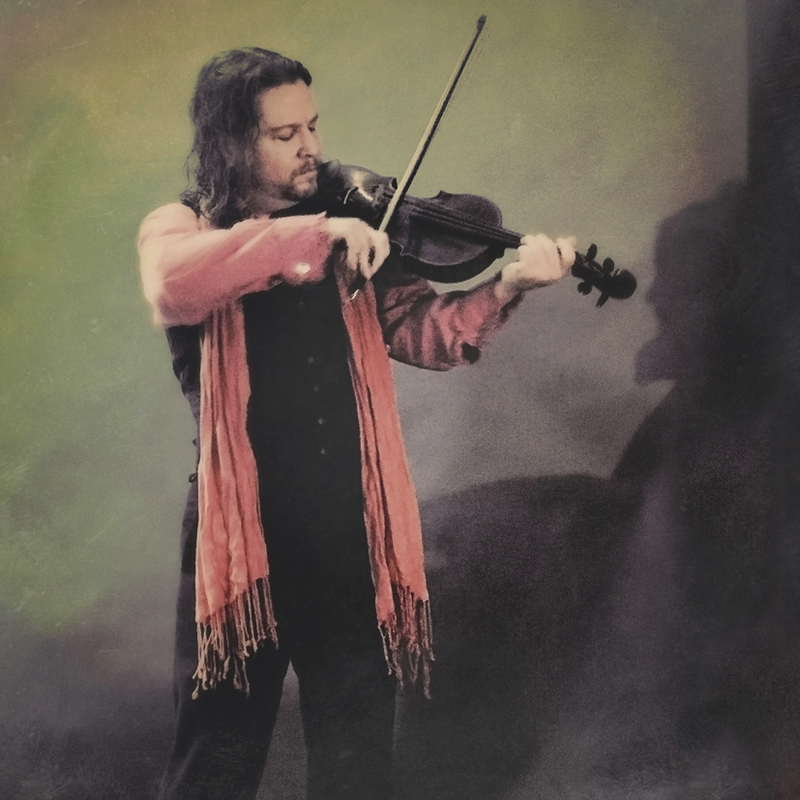 Developing his unique improvisational approach to the violin from street performing and forays into different genres and styles, he joined the neoclassical pop quintet The Changelings at their inception in 1994, going on to produce six critically acclaimed albums with them. In 1995 he began studying Hindustani music with Afghan Rebab master Rafi Akbar Zada. The influence of raga and its ancient concept of modal music theory went on to greatly influence his style. In 1997 he entered the violin business, learning a great deal of the instruments history as well as becoming adept at identifying the work of different schools of makers. This experience led to the production of his first solo album of classical work, titled "Ghosts". This recording has led to numerous soundtrack productions for stage and film, 36 to date. In 2004 he began performing with avant-garde jazz pioneers DP3, releasing three albums. 2006 saw the birth of The Ghosts Project with cofounder Davis Petterson, which refined his improvisational technique and has resulted in three albums and numerous musical collaborations. In recent years he has toured and/or recorded with Jill Tracy, Zoe Keating, Brass Knuckle Surfer, and Faith And The Muse at venues all over the world. He is currently working on the long-awaited follow up to “Ghosts” titled “The Whispering in the Wood” as well as putting final touches on several soundtrack releases.